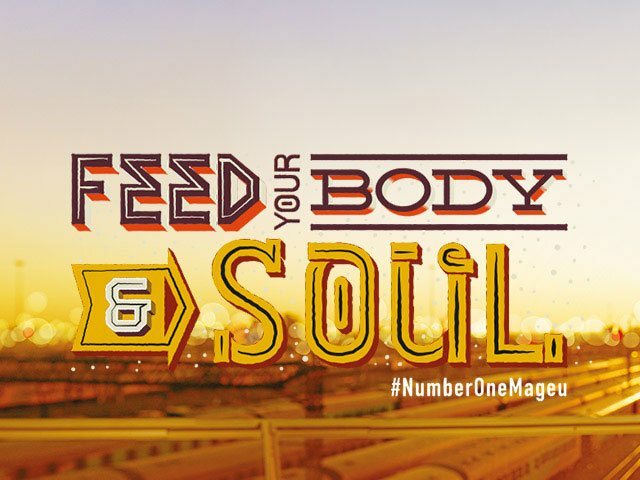 Number One Mageu is an iconic, proudly South African food drink with a long, strong history. 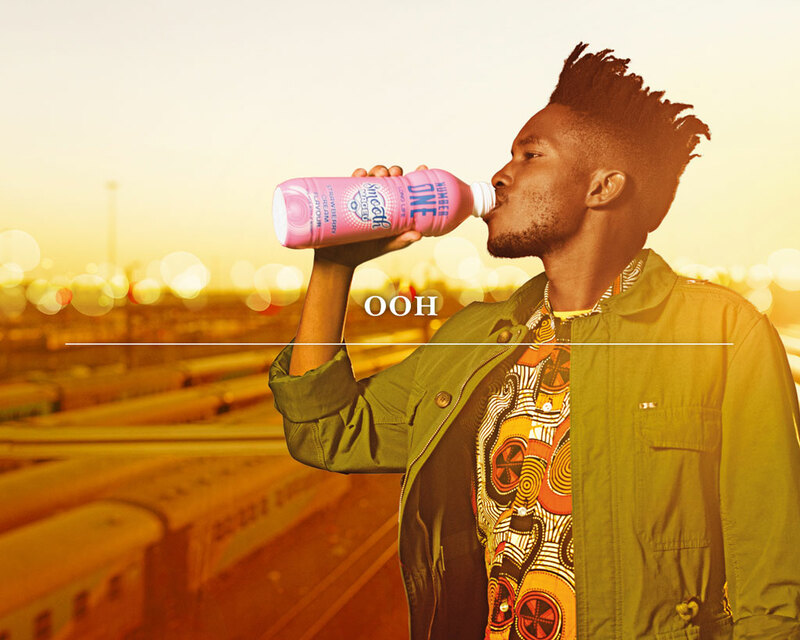 Anchored in pride and authenticity, the brand has been part of most South Africans’ lives for generations. 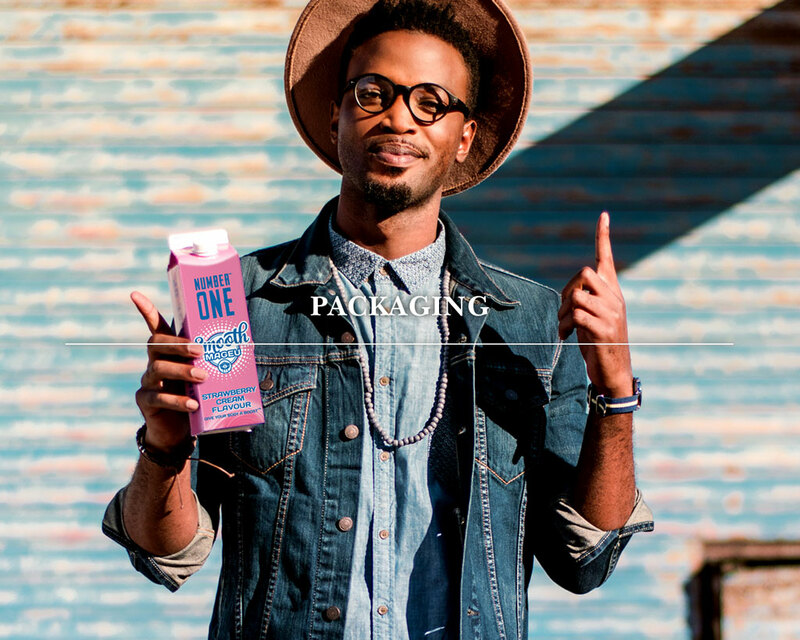 But the brand had lost its way, especially among younger consumers, and needed a boost. 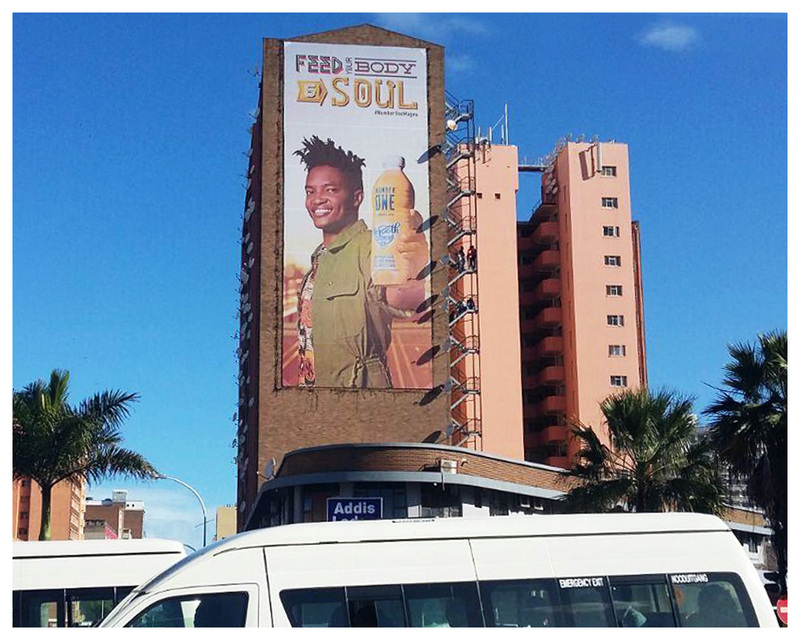 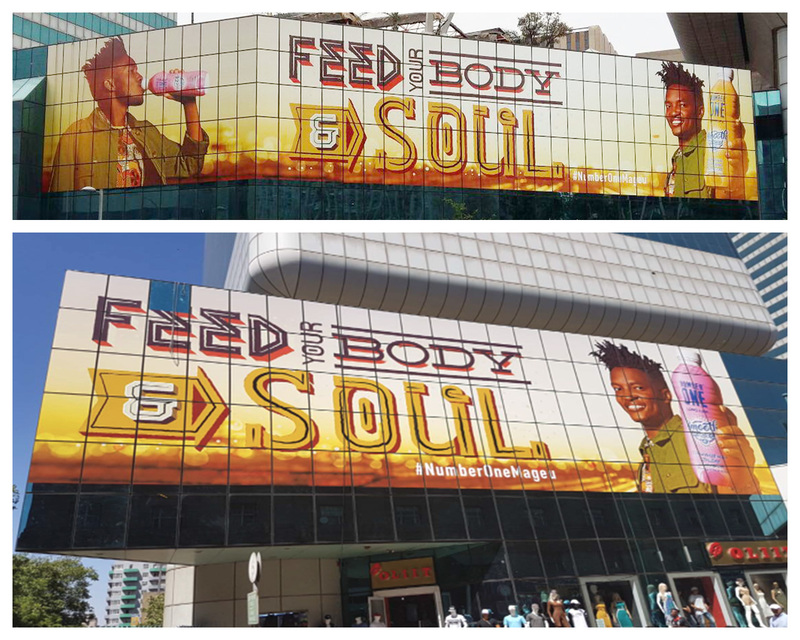 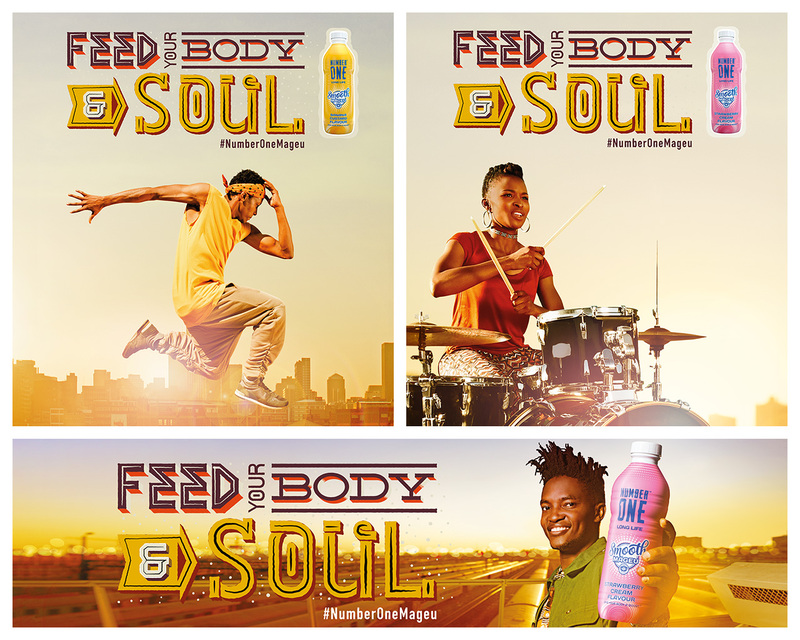 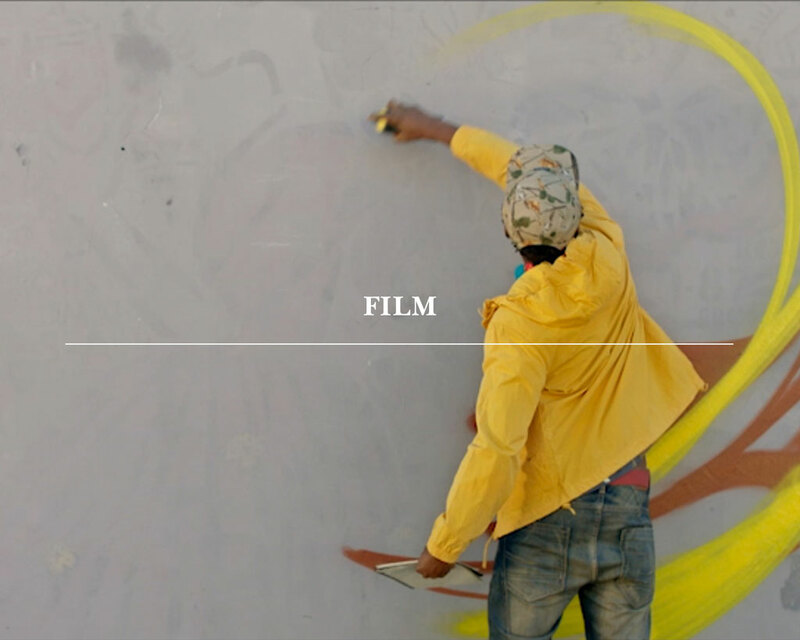 We launched a new Smooth pack and repositioned the brand to feed the body and soul of a whole new generation, inspiring both young and old through a series of well-crafted digital assets, TV sponsorship, outdoor and radio elements.